Why you should be Sugaring & Spraying! 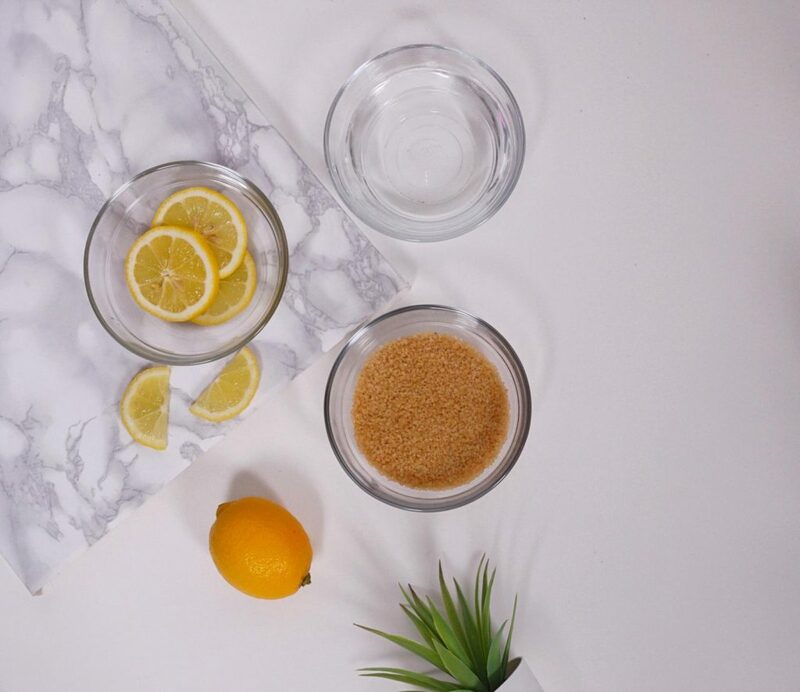 We sat down with the Sugarista and Spray-tanning Technician behind the brand Sugared & Sprayed (S&S) to find out why we should be Sugaring & Spraying. Sugaring is an all-natural hair removal technique that has been practiced for centuries, originating in the Middle East. The sugar paste is made ONLY from sugar, water and citric acid (lemon juice) and is used to extract body hair directly from the hair follicle. SUGARING IS NOT WAX! Many confuse sugaring and waxing to be the same, but they are not. There are several differences between sugaring and waxing, one of them being the application of the paste. The sugar paste is applied in the opposite direction to the hair growth and removed using a ‘flicking’ motion in the same direction as the hair growth. This results in minimal hair breakages, less pain and minimal ingrown hairs. WHAT INGREDIENTS ARE INCLUDED IN SUGARING AND ARE THEY NATURAL? Sugar paste ONLY contains three vital ingredients = sugar, water and citric acid (lemon juice) and yes, the sugar paste is 100% natural and organic, it’s so clean that you can eat it! WHAT ARE THE BENEFITS OF SUGARING AND WHY IS IT BECOMING SO POPULAR? • Being 100% natural, vegan, organic and cruelty free. missed some hairs without fear of much irritation. conscious and more aware of what they digest into their bodies and what they put onto their skin. Sugaring experts tend to educate their clients a lot more, giving their clients confidence in them and their hair removal treatment. Being the cleanest form of hair removal in the current hair removal market and having the benefits that it has on the skin and body hair; more and more people are intrigued to discover the art of sugaring. Of course! Sugaring does not discriminate. It’s a treatment that can be loved by all body shapes, genders, age, race, religions and sexualities. It’s a very inclusive treatment. As long as you have hair (and you don’t have any major health concerns), you can be sugared! TELL US MORE ABOUT SPRAY-TANNING AND WHY WOMEN OF COLOUR ARE LOVING IT? harmful UV radiation = lower risk of developing melanoma. S&S specialises in a clear tanning solution which contains no guide colour which equals no mess, this solution works fantastic in conjunction with sugaring. S&S have found the perfect formula to give clients the best hair removal treatment and best body glow. designed around their needs and wants. 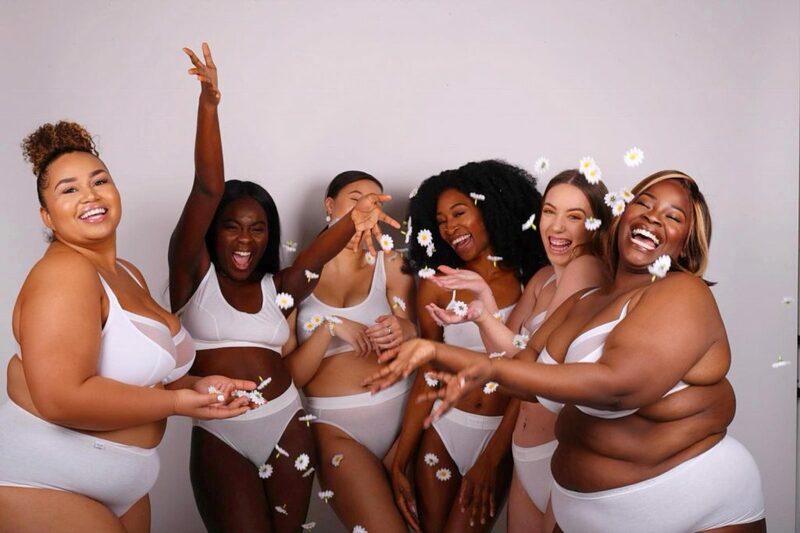 S&S prides itself in building a brand that promotes inclusion, diversity and body positivity though the use of services, products, content and educational material. WHEN CAN SPRAY-TANNING BE DONE AND HOW LONG DOES IT LAST FOR? Spray-tanning can be done all year round, there is not a particular time to get a tan. Depending on how well you follow aftercare, a spray-tan can last from 5-14 days. We don’t really have a favourite treatment, but our most popular treatments would be: Hollywoods, Bootie services, underarms, half legs and our Bronze & Glow tans! More interactive content, new website launching soon, launching new treatments designed to enhance our current available treatments, new own branded products and merchandise, more collaboration and features, new opportunities! Follow us on Instagram to keep updated with everything S&S, we’ll be launching our new YouTube channel in April where you’ll be in for a treat! Be sure to subscribe to our April Cos Box to get your hands on a Sugared & Sprayed gift card!